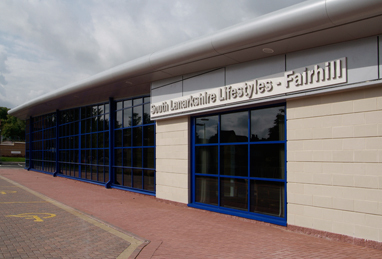 At South Lanarkshire Lifestyles Fairhill you are spoilt for choice of activities available in Hamilton in this multi-purpose community centre. 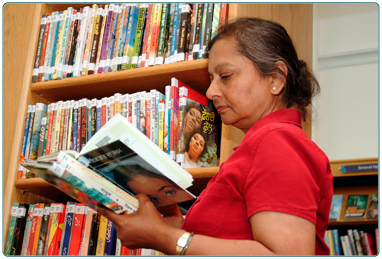 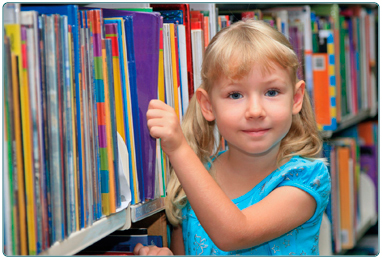 You can feed your imagination with access to a large range of books in the library. 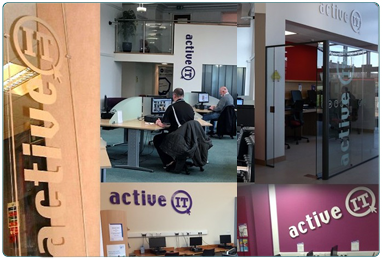 Alternatively, you can use the ActiveIT suite to search your area of interest on one of our 12 PC’s with internet access, or access free Wifi on your laptop or smart phone. 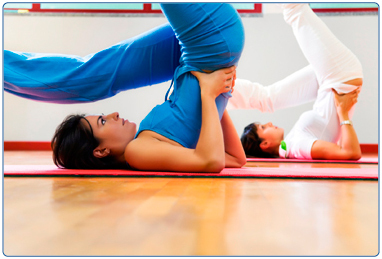 If you are interested in more energetic activities then why not join the gym. 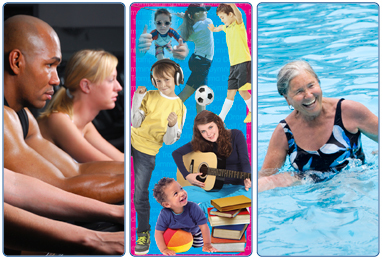 There is a range of both cardio vascular and weights equipment within the gym and the staff will be on hand to support you to achieve your health and fitness goals. 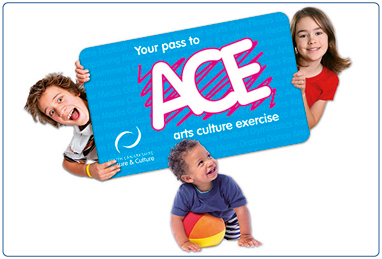 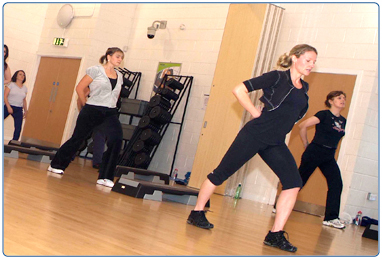 There is a spacious dance studio which hosts a range of fitness classes including Body Pump and Legs, Bums and Tums. 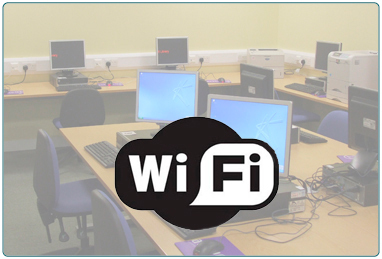 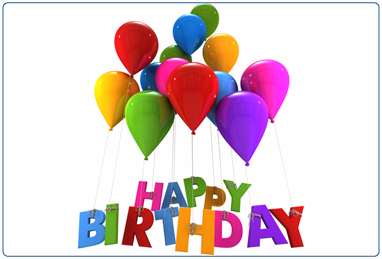 There are also rooms available for hire which can be used for a variety of activities including courses and classes, meetings, parties, functions and clubs. 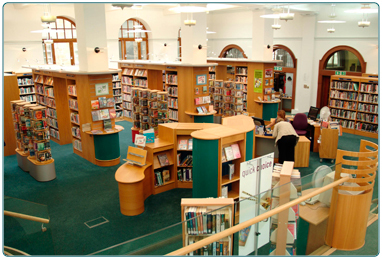 Within the centre you can also access the Hamilton Credit Union, relax with a drink or bite to eat from the Starbucks Coffee Shop, and under 8’s can enjoy the outdoor play area. 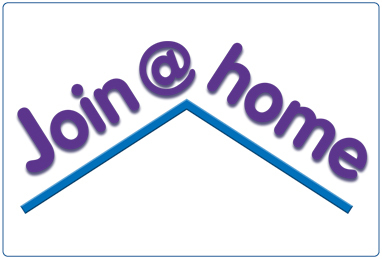 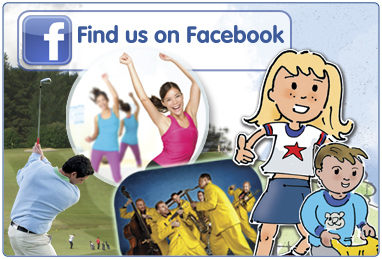 Contact details and opening hours for South Lanarkshire Lifestyles Fairhill. 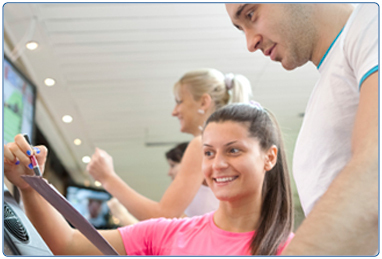 The Personal Training Programme is available for all gym members and non members to use and will allow you and your trainer to develop a bespoke training programme. 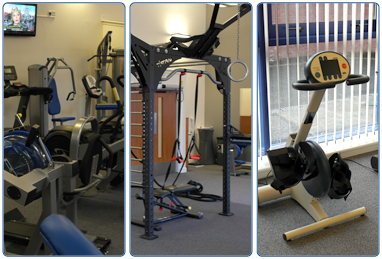 Fairhill has a truly inclusive and adaptable gym with an extensive range of cardiovascular and resistance machines.